Dream Audio Tools is a sample developer company that creates sample libraries for musicians, composers and sound designers. 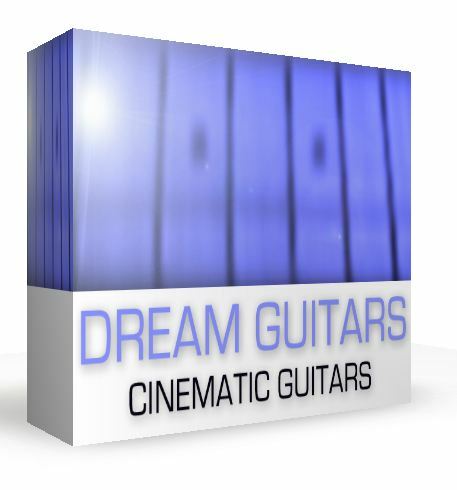 They have just released Dream Guitar: an impressive new Kontakt instrument featuring acoustic and electric guitar sounds with a cinematic and atmospheric mood. It can be a great tool in any music style, mostly film music, new age music, ambient, electronica, pop/rock and much more. The product interface is pretty straightforward. It comes with several interesting editing parameters to shape the sound. There are amplitude envelope (Volume Envelope) and Filter Envelope sections, both with ADSR controls. Low Pass Filter and High Pass Filter sections have cutoff and resonance knobs. It’s also possible to set the Stereo pan and width, as well as add Reverb effect (basically amount and size parameters) and set Delay amount and time. 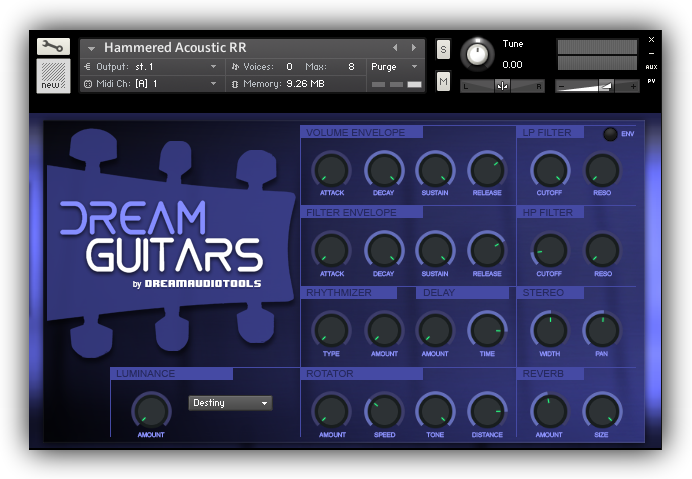 Dream Guitar has more resources to explore: a Rotator effect and Rhythmizer feature will add movement to the sound, with great modulation results. One of the best features of Dream Guitar is the Luminance sector: it includes over 20 impulses, which create rich and full ambiances. The library contains three folders: Natural Patches, with 5 unprocessed instruments (hammered acoustic guitar, hammered electric guitar, tremolando acoustic guitar, tremolando electric guitar and tremolando hybrid acoustic/electric). There’s a Designed Patches folder, with 15 patches, including atmospheric, pads and synthetic sounds. Finally, a Reversed folder, with 8 patches, featuring reversed acoustic and electric guitars. 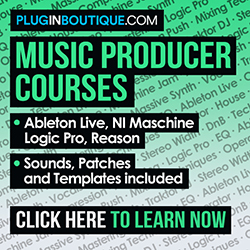 – Requires full version of Native Instruments Kontakt 4.2.3 or above.